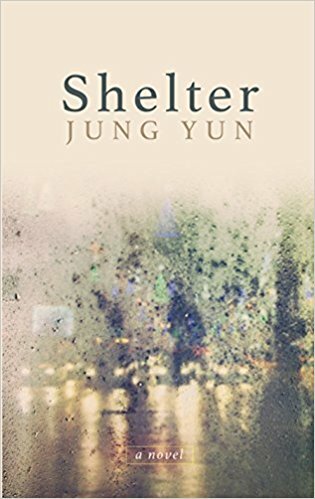 My first novel, SHELTER, was published by Picador in 2016. 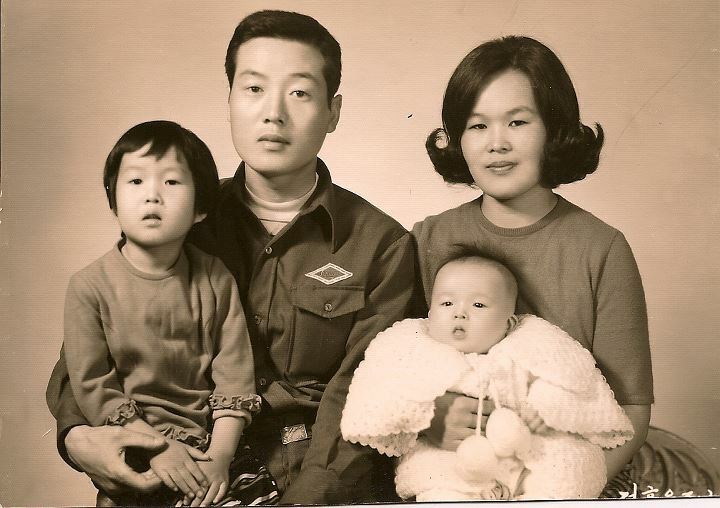 Working on this book deepened my admiration for my parents and other first-generation immigrants like them. 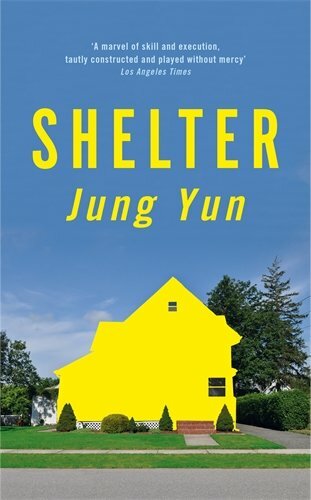 Leaving one's homeland, even under the best of circumstances, is a potentially traumatic act, and the origins of many of the tensions in SHELTER can be traced back to the characters' arrival in the states and their misguided pursuit of the American dream. 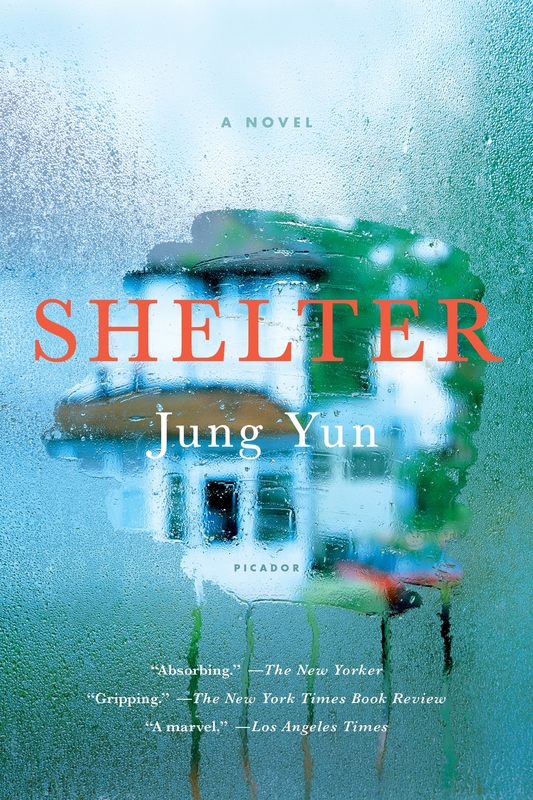 SHELTER was long-listed for the Center for Fiction's First Novel Prize, a finalist for the Barnes & Noble Discover Great New Writers Award, and a semi-finalist for the Good Reads Fiction Book of the Year. 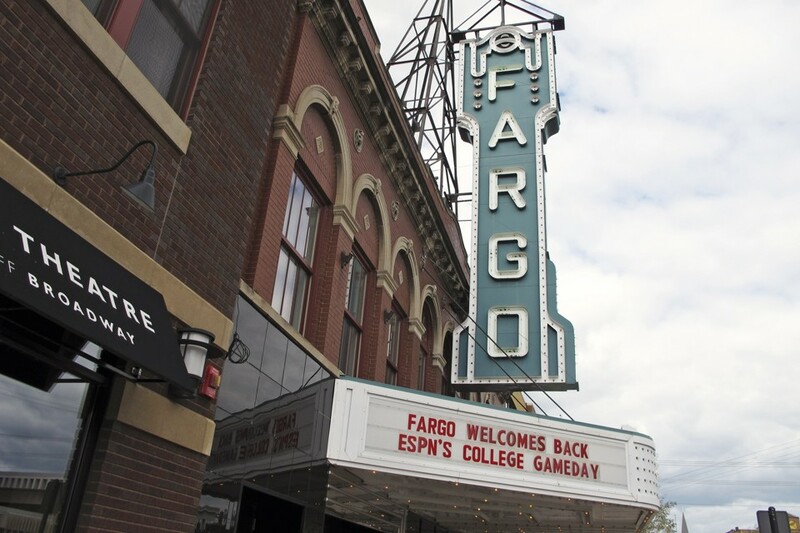 "My Fargo" is an essay that appeared in THE ATLANTIC in 2016. 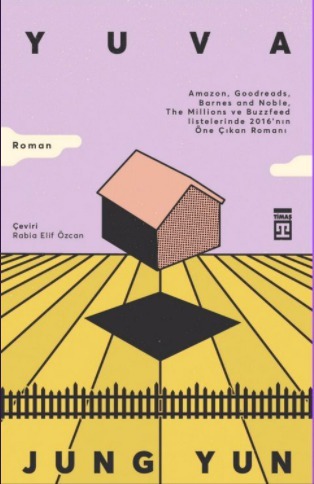 In it, I discuss the changing demographics of my hometown of Fargo, North Dakota, and the broader cultural implications of the state's participation in refugee resettlement programs.